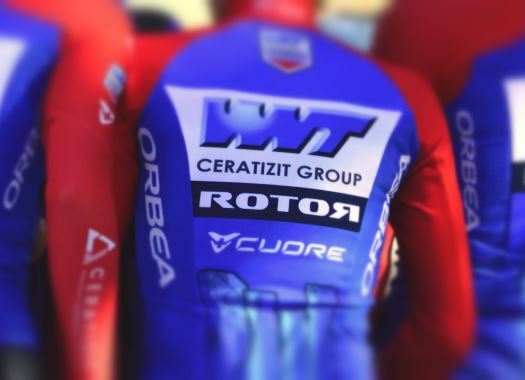 WNT-Rotor's Kirsten Wild has taken the victory of the third stage of the Healthy Ageing Tour. The Dutchwoman was the fastest at the final sprint. The peloton faced a 124-kilometre stage in the third day of racing in the Dutch race, that was divided in six laps of 21.1 kilometres in the outskirts of the town Stadskanaal. At the start of the race, a group of riders took the lead but couldn't hold it for long and when the last ones were getting caught Boels-Dolmans' Christine Majerus launched an attack. The Luxembourgian champion managed to create a gap of almost a minute with the pack but was eventually caught, sentencing like this the stage to a final sprint despite the attempts of several riders to escape in the last kilometres. Wild was the fastest at the final metres and outsprinted Barbara Guarischi (Virtu Cycling) and Lotta Lepistö (Trek-Segafredo). Lorena Wiebes (Parkhotel Valkenburg) and Lonneke Uneken (Hitec Products) completed the top-five of the day. Lepistö kept the lead of the general classification and is followed by Wild, who climbed three positions and is six seconds behind the Trek-Segafredo rider.